Remove waste from your building project with ease with help from Greystones Aggregates & Recycling. Situated in Knaresborough, North Yorkshire, we provide skip hire services for all your domestic or commercial needs. With a range of skip sizes available, simply get in touch with us to discover how we're able to help you. 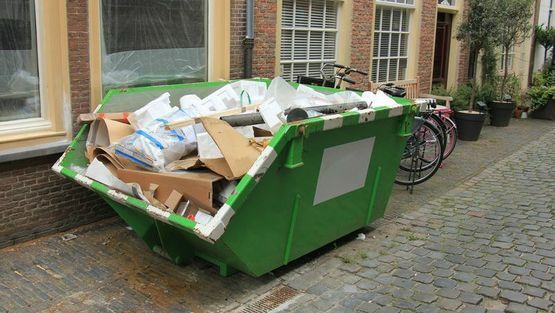 Enjoy the benefits of an adequately sized skip for your requirements. Greystones Aggregates & Recycling are on hand with convenient roll-on and roll-off skips for hire. 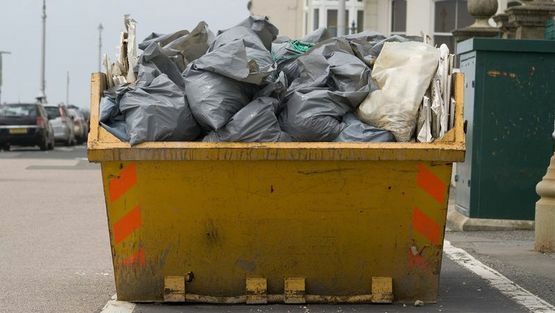 Suitable for both domestic and commercial usage, our skips allow you to effortlessly complete your building project. From 2-yard skips to 12-yard skips, we have an array of skip sizes available, as well as weighbridge facilities on-site. Look to Greystones Aggregates & Recycling for trusted skip hire specialists that work tirelessly to meet your requirements. No matter what you need to dispose of, we're on hand to help you. Call our team today to receive a quote. Customers are encouraged to give us a call and discuss their needs in depth. This allows us to determine what type of skip they'll need as well as provide advice about what items can and cannot be put in them. For a high-quality, family-friendly service that's available for a competitive price, turn to our reputable skip hire company. to receive more details about our skip hire and skip sizes.